Scientists have just discovered something about your body—yes, your body. Just when we thought medical science had a comprehensive grasp of the human body’s organs, a new breakthrough throws a monkey wrench in the system. Not only have we been completely overlooking an organ, we’ve been overlooking an organ that may be one of the biggest in our body. Yes, even with all our modern medical technology, we’ve been completely unaware of a part of our bodies. 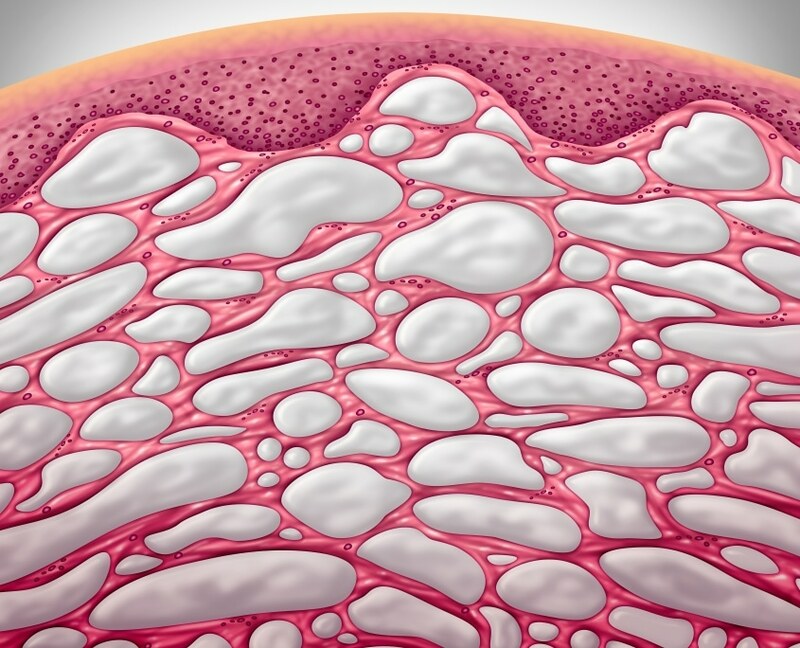 Researchers call the newcomer the “interstitium”—a series of fluid-filled compartments in our connective tissue. More specifically, it’s “an open, fluid-filled space supported by a lattice made of thick collagen bundles,” according to Neil Theise, author of the study. The organ works like bubble wrap, insulating our other organs and providing them with a cushion for shock absorption. 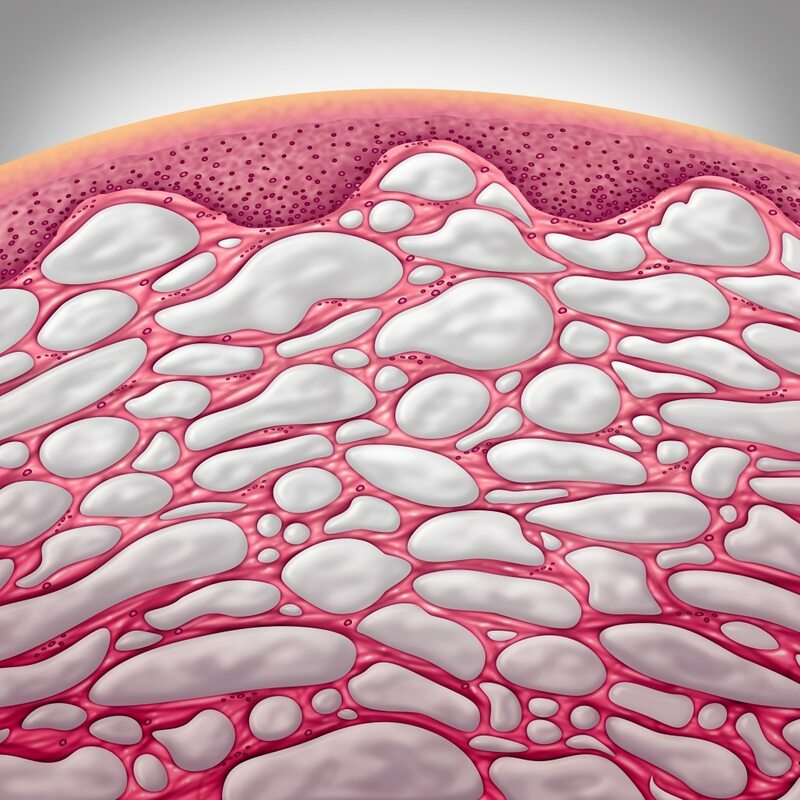 As it turns out, we’ve been looking right at the interstitium this whole time, we just didn’t know it. Imagine blowing bubbles—as long as the bubble is active and floating, you can see it. But the second you touch it, it pops and becomes something else entirely. The interstitium is similar—while it’s active in the body, it can be seen. But the moment the cells are removed and go through the “fixing” process (removing fluids) for a microscope, the compartments collapse and appear to be solid tissue. In other words, the only way to find the interstitium is to know exactly what you’re looking for… which is hard to do when no one knew it existed. “Just taking a bite of tissue from this space allows the fluid in the space to drain and the supporting collagen bundles to collapse like the floors of a collapsing building,” explained Theise. The discovery could mean big changes within the medical community, particularly for those researching and battling cancer. The presence of a “directional flow” between tissue instead of a solid wall means a “potential conduit for movement of injurious agents,” according to the study results. Essentially, the interstitium (an interstate for fluids to travel around the body) could also be the passage cancers use to move and spread. It’s a scary thought, but now that we know it exists, we can begin to study it. And on the odder side of the discovery, the existence of the interstitium may eventually explain a few other medical mysteries—such as the “healing jolt” of acupuncture. All in all, this just goes to show why medicine and healthcare fascinates us so much… we never know just how the human body is going to surprise us next. For more information on beginning your career in health care, contact Unitek College today for more information on our nursing and medical assistant programs.